Charlie Sheard is one of Sydney's most well known and respected abstract painters. 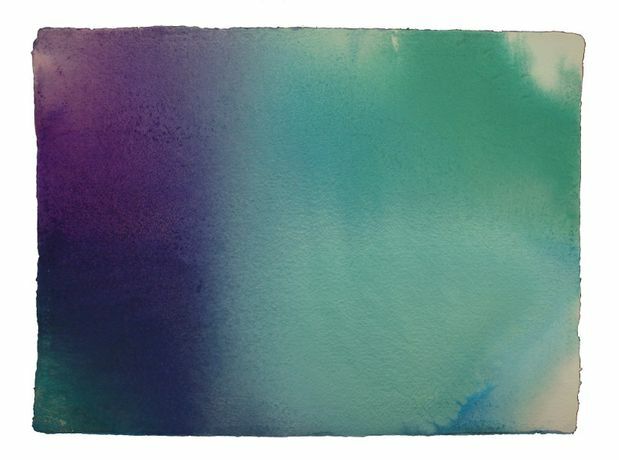 The exihibition PAINTINGS ON PAPER explores the freedom and spontaneity in creation by using pure colour in abstract paintings. 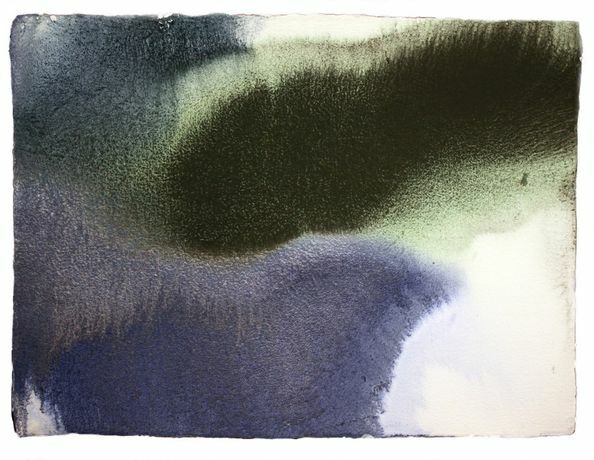 Charlie Sheard is one of Sydney's most well known and respected abstract painters. He has held more than fifty solo exhibitions in Australia, Europe, the USA and China; his work is represented in public, private and corporate collections throughout the world, including at MONA in Hobart. Charlie Sheard worked in England for seven years in the 1980s and has lived in Sydney since 1990. He recently exhibited at Unit One Art Space at 798 in Beijing. He has lectured at the Beijing Central Academy of Fine Arts, and regularly lectures at the Art Gallery of NSW and the University of NSW. "My paintings are pure abstraction. This means that meaning in my work is carried directly by colours, by materiality and handling of paint, by drawing (bodily energy) and arrangement of forms, but not by narrative or by associative relationship to any specific model or idea. In Pure Abstraction, the processes of painting themselves give rise to the painting. Kandinsky, who invented abstract painting, preferred the term real painting to the term abstract painting. Such painting is not a representation of something else, it is a manifestation of the nature or reality of painting itself, and therefore it is real painting. My paintings are an exploration of this reality. Abstract painting is the revealing of itself, which mirrors the revealing of self through being in the everyday world."